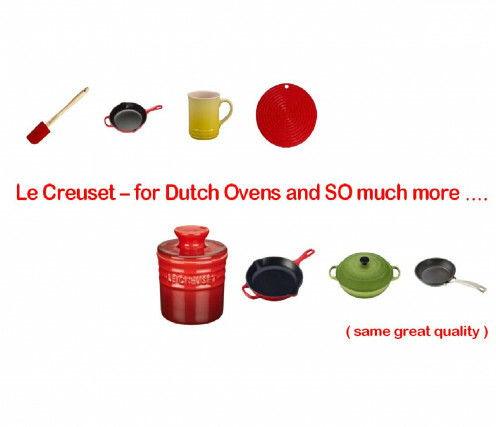 Le Creuset – for Quality French/Dutch Ovens, and SO much more! Want to add to, or start, a collection of classic quality cookware? then do be aware that they manufacture a very wide range of high quality products - including cooking utensils, mugs, honey pots, cereal bowls, tagines, teapots, trivets, skillets. On this page you'll find a selection of the "Le Creuset" product range, including user ratings, plus you can see the remainder of the range here with reviews from frank objective buyers. Their superior quality is reflected in their pricing. Many purchasers view the acquisition of a product in this trade name as an investment. In particular, this firm's dutch ovens are seen as items which have the potential to be passed down from one generation to another. These 10.5 x 7 inch and 7 by 5 inch rectangular bakers are nigh on non-porous; great for withstanding odour absorption. They can be used/placed in a regular or mini-oven, microwave, fridge, freezer or dishwasher. At the dinner table you can serve straight from these attractive bakers. Purchasers remarked that this cookware is sturdy and easy to clean. When smaller meals are being prepared they are perfectly sized and particularly if you cooking in a Toaster/Mini Oven these should fit the bill - so you can save on energy/bills in that you are not running a large or regular sized appliance. 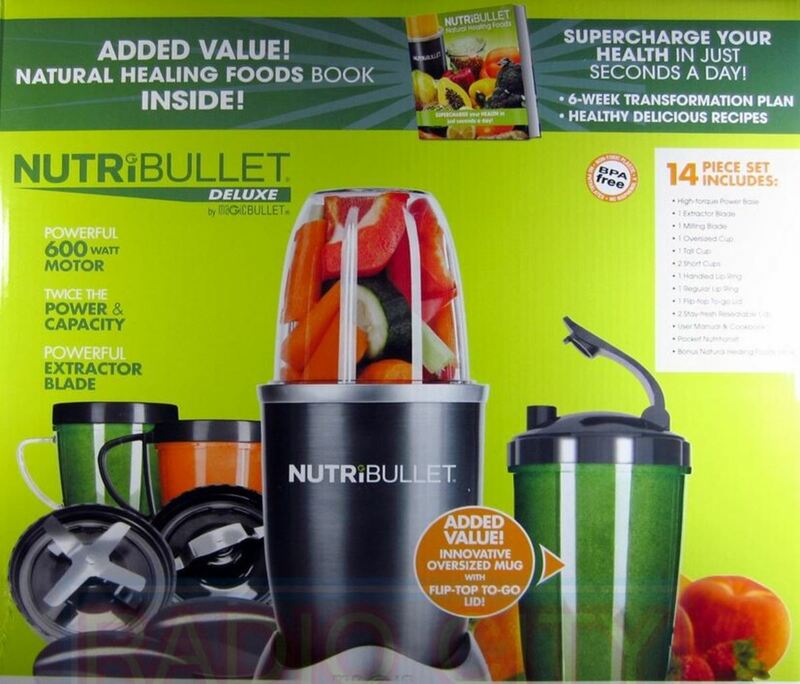 A healthy 79% or ratings were 5 stars or 4 stars and overall this items rated 4.2 stars out of 5. 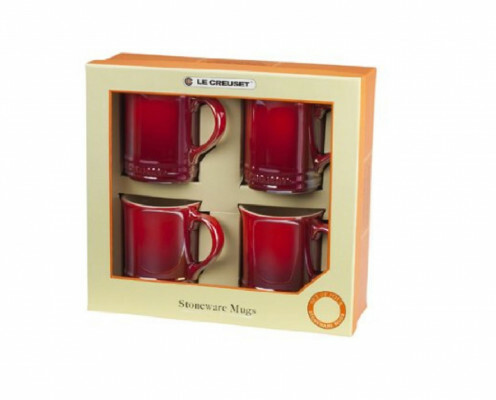 These are ideal for any hot beverage or soup and come in a set of 4 mugs. As well as the colours shown on this page, they are also available in white. A rating of either 5 or 4 stars was selected by 87% of buyers. Overall the rating was 4.4 stars out of 5. A beautifully shaped gravy boat which has a resistant impermeable finish and is safe in your oven, microwave, fridge, freezer, and dishwasher. This lovely Caribbean Blue coloured item makes a great addition or starter item for any admirer of this brand of distinguished kitchenware. Yes - a well received gift for a friend or family member – or why not just treat yourself for a change! It has an overall rating of 4.8 stars out of 5. 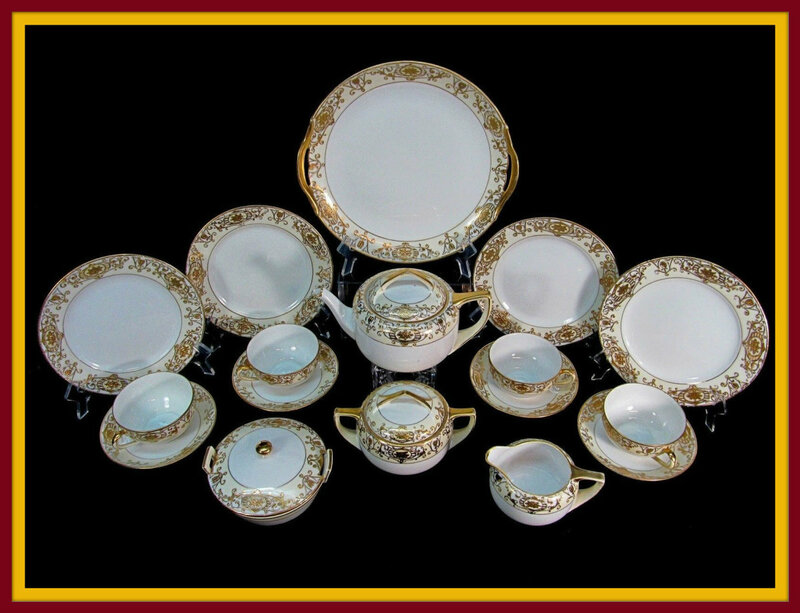 This set is available in a range of colours – Rated 4.7 stars out of 5. As well as being a durable product, this item will continue to look great as the years roll by as it has been designed to deflect chips, cracks and staining. In this regard many purchasers feel it is far superior to other brands of dutch oven. The handles are designed to aid user manoeuvrability and grip. This is important, since cast iron is a weighty cookware material. The close fitting secure lid and heat resistant knob also assist ease of use. You can use this quality versatile piece of cookware on the stove top, in the oven and then take it to the dining table and serve straight from it. Out of 186 ratings, 94% gave this item 5 or 4 stars. The overall rating was 4.8 stars out of 5. As well as the items above, Le Creuset also do a number of gift sets in a range of prices to suit varying budgets. From this link you can also navigate to the full list of their superior cookware, alongside impartial buyer evaluations. NB: Always read the manufacturer specifications and instuctions before purchasing and using kitchenware.